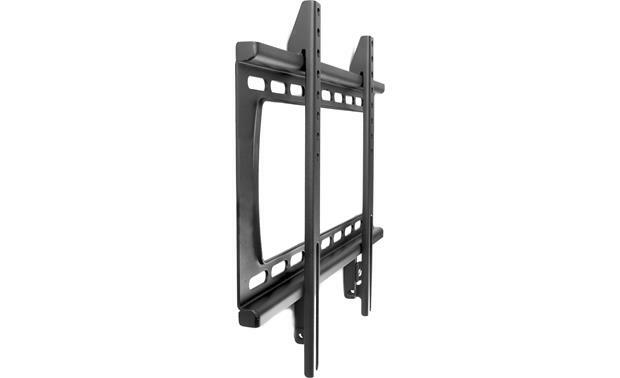 This fixed mount is designed for use with SunBrite 23"-43" outdoor flat-panel TVs. It's completely weatherproof, with a durable powder-coated finish and stainless steel hardware. It holds your TV a scant 1-1/8" from the wall. 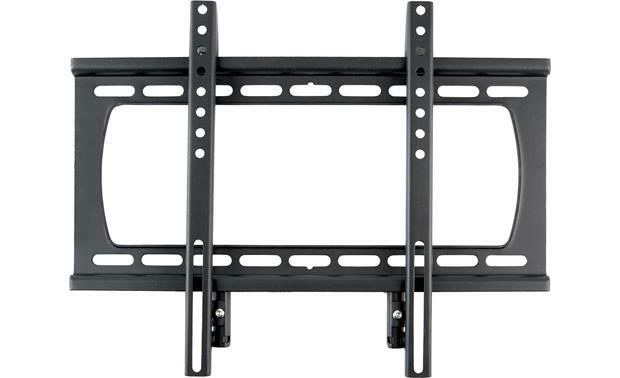 Searches related to the SunBriteTV® SB-WM-F-M-BL Fixed weatherproof mount for 23"-43" outdoor TVs.